‘A Short Film About Killing’, an extraordinary film on capital punishment by internationally acclaimed Polish filmmaker Krzysztof Kie?lowski, will be screened at Guwahati Press Club on Friday next at 3 pm. The screening is for its member-journalists. Carrying a strong message against capital punishment practiced by different countries, including India, the feature film was released in 1988. The movie stars starring Miros?aw Baka, Krzysztof Globisz, and Jan Tesarz. It has cinematography by S?awomir Idziak and music by Zbigniew Preisner. It may be noted that no European director of recent years was admired as Kie?lowski. Of course, he had to wait many years for recognition outside Poland. 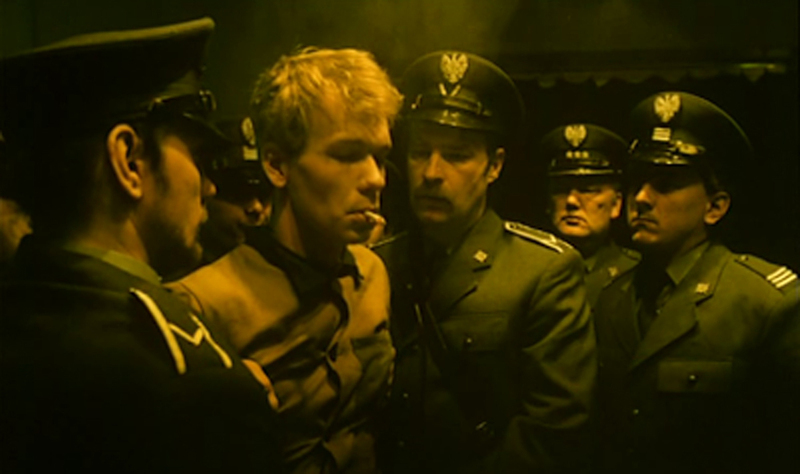 The hour-long movie was originally made for Polish television. Written by Krzysztof Kie?lowski and Krzysztof Piesiewicz, the film was expanded from Dekalog: Five of the Polish television series Dekalog. Based on an emotional story, the film was instrumental in abolishing of death penalties in Poland long back. Set in Warsaw, Poland, the film compares the senseless, violent murder of an individual to the cold, calculated execution by the State. A Short Film About Killing won both the Jury Prize and the FIPRESCI Prize at the 1988 Cannes Film Festival, as well as the European Film Award for Best Film. The film shows a very bleak Poland near the end of the Communist era. This is greatly enhanced by the strong use of colour filters. The print appears to have an effect similar to sepia tone or bleach bypass—although it is a colour picture, the photography combined with grey locations provides an effect similar to monochrome.